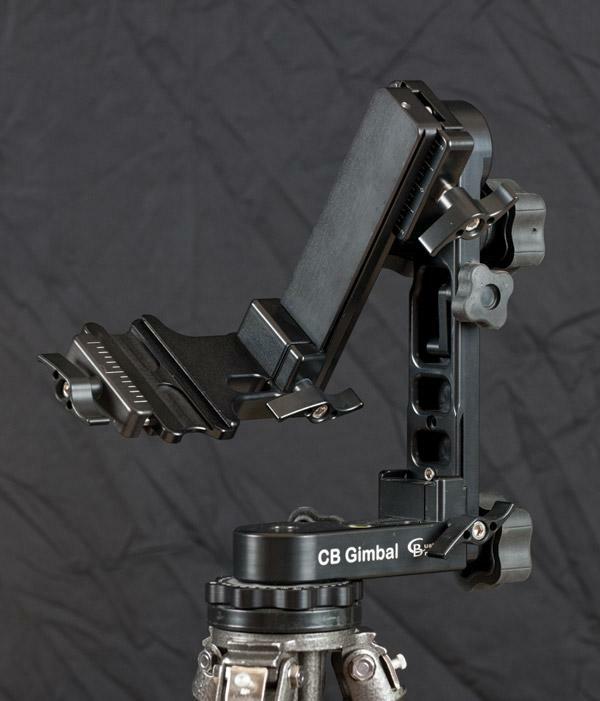 Gitzo turned the tripod world upside down—literally—when the company first introduced the Traveler, a true travel tripod. This lightweight carbon-fiber support was unusual for its inverted, contortionist-like design, where the legs fold back 180 degrees on themselves and the leg tips hug the ball head, making it more compact. 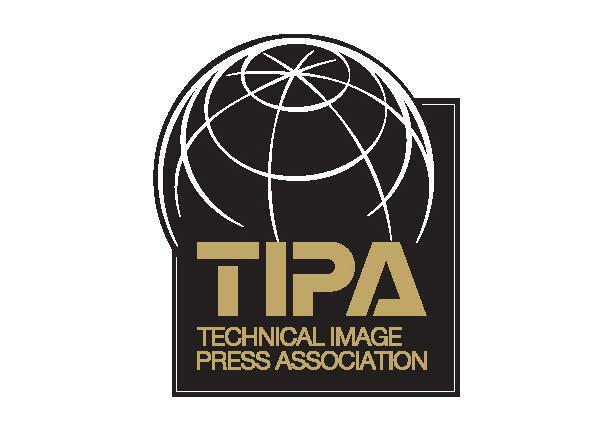 The trend in tripods is toward more compact and lighter-weight tripods, with an increasing number of entries in carbon fiber. Is carbon fiber the ultimate lightweight tripod? The jury is still out, although everyone seems to want one. And along with tripods, various ball heads grabbed our attention. We even found a portable copy stand. 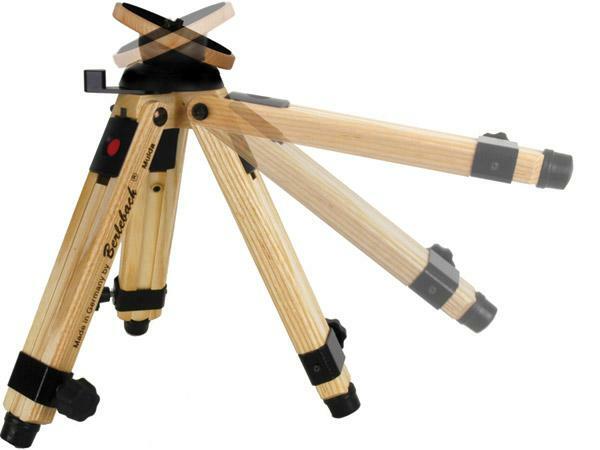 My impression of a tabletop tripod was probably like yours—a squat, three-legged support that collapsed down to handily fit inside a camera bag. After unpacking the 17 camera supports that arrived, I had to modify my definition of the genre to include designs that mushroom to roughly 2 feet when fully open—and some with considerable girth and heft. That also meant extending my thinking to models with a center column and multiple leg sections, which might be more correctly termed “mini” tripods. 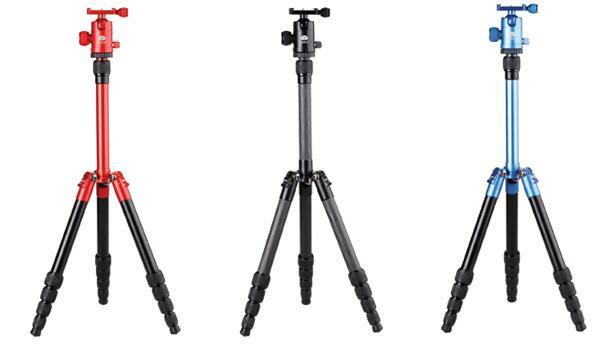 Either way, in contrast to a standard tripod at its full height, the tripods under discussion, when fully open, have a small footprint and should effortlessly fit in tight spaces. Just as interchangeable lenses on an SLR each have a specific purpose or meet a certain need, the same applies to tripod heads. Even if a head comes as part of the tripod kit, you soon realize you may need to replace or supplement it. 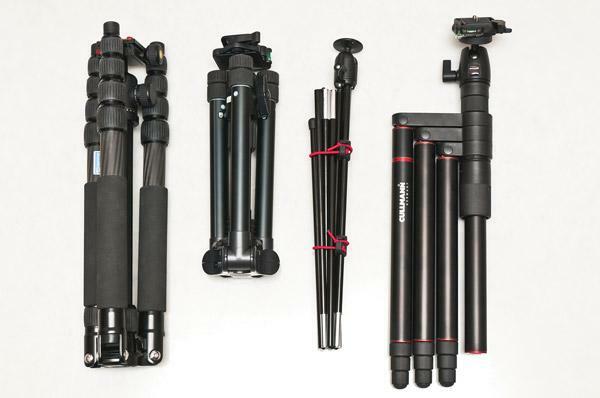 In this buyer’s guide to tripod heads we’ll look at some of the factors to consider, including budget, load considerations, applications, and matching heads to “sticks.” We’ll also look at the various types of heads available and how each can be used for very specific shooting needs. DeluxGear’s Lens Cradle system features a Neo Duet Camera Strap and a Cradle Mount. The strap has thick neoprene lycra for stretch and nonslip shark tooth webbing for comfort on your neck and shoulders. 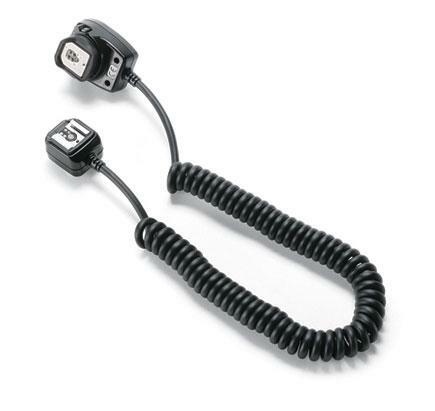 The Cradle Mount is made from durable polycarbonate and an auto-grade ABS blend. It offers an arc-like dual mounting platform for use with any camera and lens with a tripod collar and can safely support the heaviest lenses. 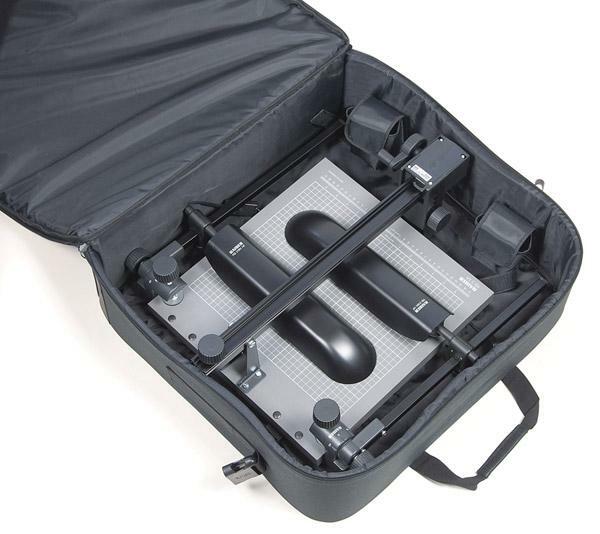 The Lens Cradle can be configured into various mounting options. 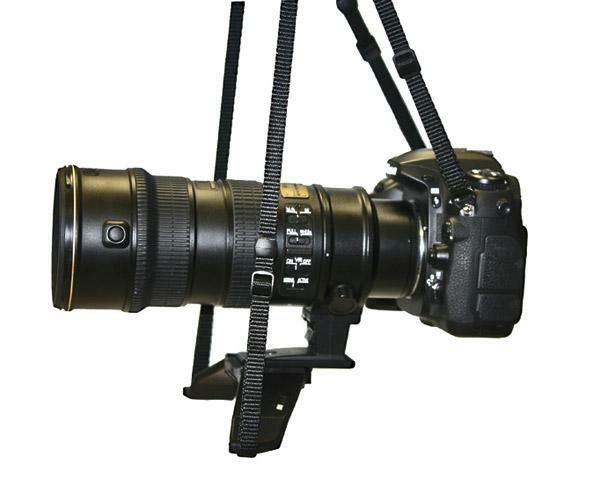 The system package includes the Cradle Mount and four-point Neo Duet Camera Strap for an MSRP of $49.99. 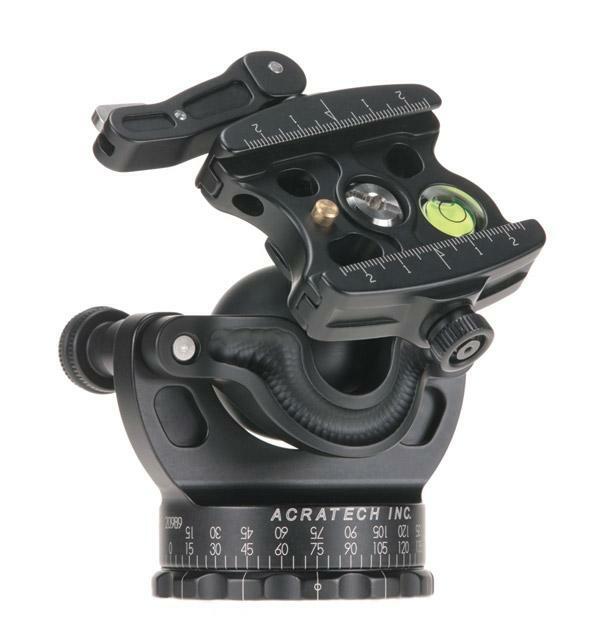 The Cradle Mount and Neo Duet Camera Strap may also be purchased separately. Nik Software has begun shipping Silver Efex Pro 2, a major upgrade to its Silver Efex Pro software. Silver Efex Pro 2 offers a unique darkroom-inspired workflow and the ability to fine-tune images with precise selective adjustments powered by U Point technology. The software’s new features include the History Browser for endless experimentation, revolutionary algorithms such as Dynamic Brightness, Amplify Blacks and Whites, Soft Contrast, and Fine Structure, plus finishing touches like Image Borders and selective colorization. Almost 20 years after the dramatic success of the first autofocus 35mm SLR, the Minolta Maxxum 7000, Minolta introduced “body integral” Image Stabilization (IS) to the world in the DiMAGE A1, and the game changed. 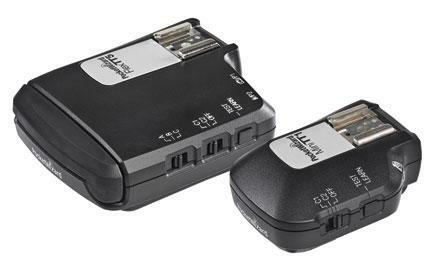 Advanced photographers recognized the value of stabilization. That was back in 2003, but it wasn’t the first attempt to quell camera jitters. Previously, IS had been performed optically. 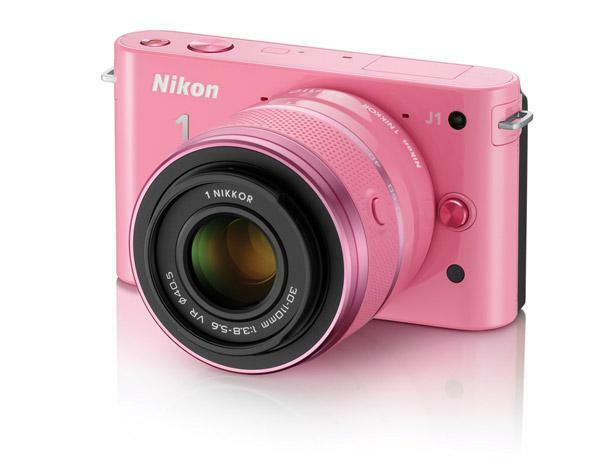 Minolta did it in the camera body by physically moving the sensor to counteract camera movement. We called it Anti-Shake, and I was a member of the team that brought it to market.